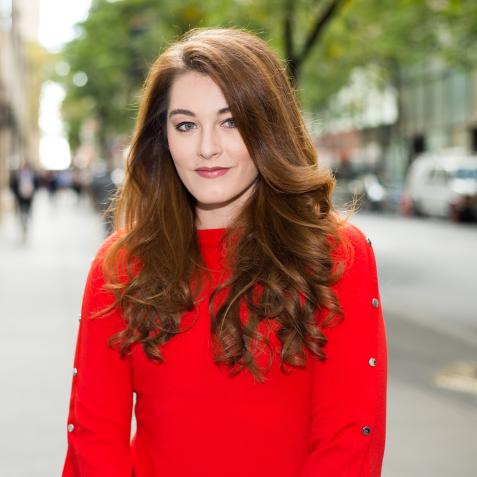 Mandy Harvey has made a tremendous impact by way of America's Got Talent having reached the finals and being Simon Cowell's Golden Buzzer Winner. CNN's Great Big Story captured over 10 million hits on social media. Burt's Bees signed her up for the "Remarkable Women" campaign. Not content to rest on her burgeoning recording career, her live performances, and her inspirational speaking, Mandy just released her first book title; Sensing The Rhythm, Finding My Voice in a World Without Sound. 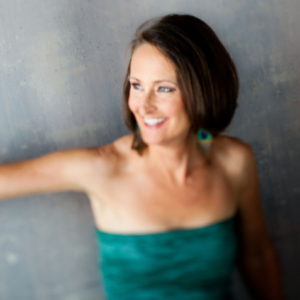 Though her hearing loss is profound, her timing, pitch and passion are perfect.